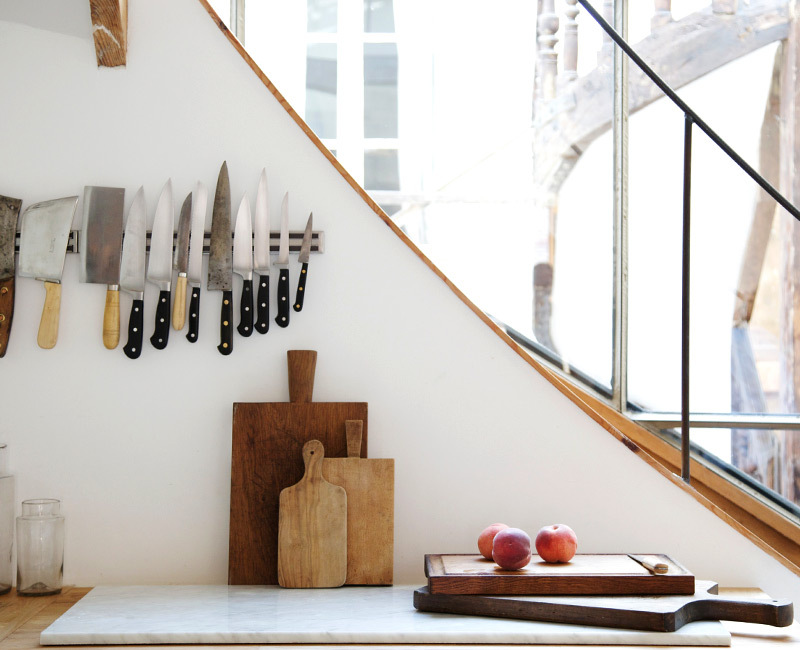 I love the idea of a European cooking holiday as a fall escape. 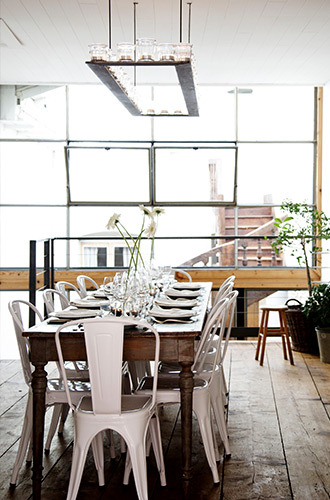 A friend recommended The Cook’s Atelier in Beaune, France, founded in 2008 by an American mother and daughter. 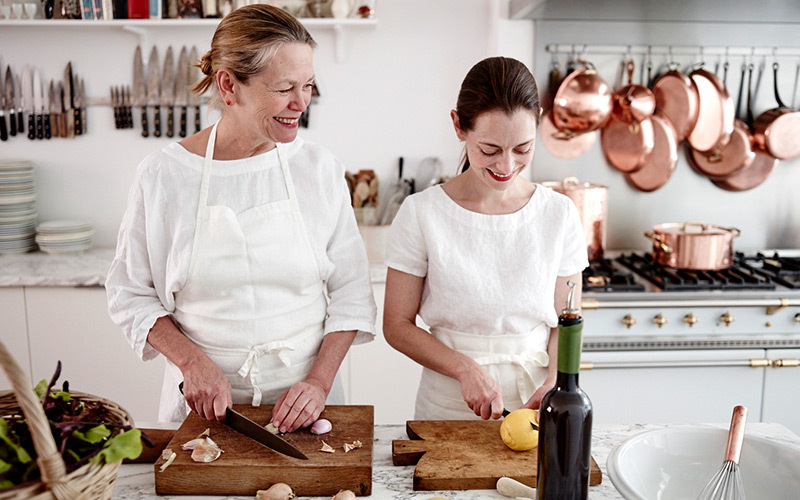 Marjorie Taylor and Kendall Smith Franchini have combined their passion for French cooking and love of family in the most wonderful way, and have guests arriving from all over the world to participate in their English-language cooking classes. 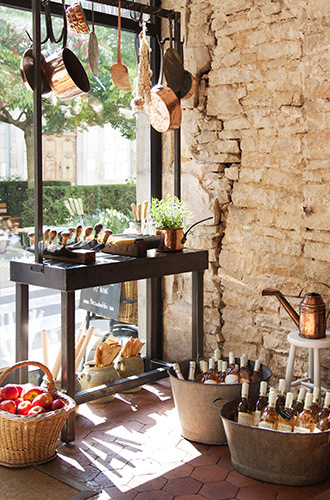 The day might begin with a local market tour or visits to some Burgundy winemakers, and then culminate with a seven-course lunch, a wine and cheese tasting or a supper of seasonal fare. There’s also a delightful wine shop and culinary boutique in the pair’s 17th-century manse. Until I can plan my visit, I’ve been looking at the fall recipes on their website, which includes coq au vin, boeuf bourguignon, and apple tart.